The Quickmaster DI Pro combines the quality of offset printing with the speed of a digital workflow. The waterless offset printing system on the Quickmaster DI Pro delivers top print quality. 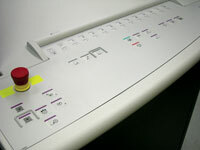 Plate imaging takes place at the touch of a button. All four masters are simultaneously imaged in the press in precise register. Direct printing of digital data, minimal makeready times and high production speeds are the decisive advantages of the Quickmaster DI Pro. The Quickmaster DI Pro opens up a whole new dimension in productivity. The Quickmaster DI Pro allows digital data to be loaded directly into the press, eliminating costly and time-consuming intermediate steps. The entire printing process is controlled directly from a control station with touch screen, a method that is simple, fast and reliable.  Register accuracy of 0.02 mm allows true-to-register impression, even with a fifth and sixth color. The ability to handle an extended range of printing stocks from 0.04 to 0.3 mm in thickness means that a wide range of different stock can be printed. The outstanding features of the Quickmaster DI Pro are high-print quality coupled with the ability to handle short print runs cost-effectively from the outset. The versatility and flexibility of the Quickmaster DI Pro starts with the inks you can use. The press will handle all commercially available waterless offset inks. 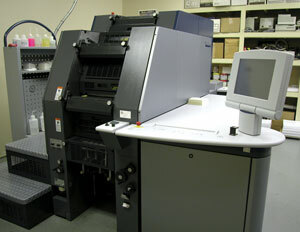 The Quickmaster DI Pro also offers maximum flexibility when it comes to selecting printing stock. 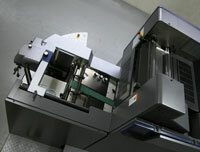 It can handle anything from 40 gsm label paper to Chromolux board 0.3 mm thick. Another example of the flexibility of the Quickmaster DI Pro is the wide range of formats, extending from postcards to A3+ size posters and taking in business cards, films and brochures.